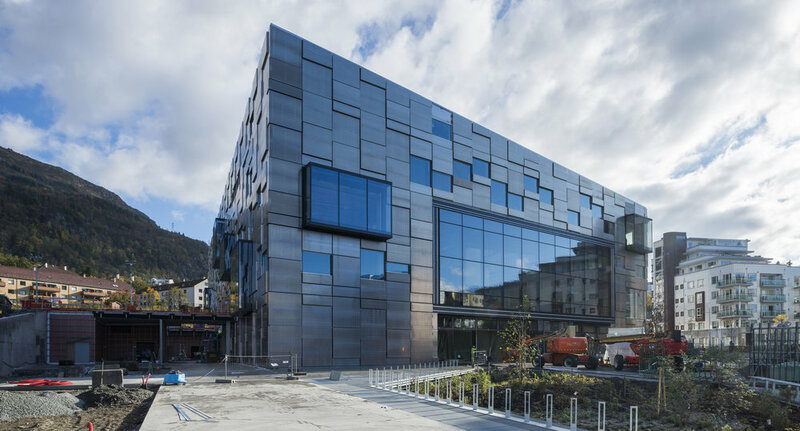 The Faculty of Fine Art, Music and Design comprises three departments: Department of Fine Art, The Grieg Academy – Department of Music and Department of Design. The Department of Fine Art is organized without sections. Individual students work is central, and students are assigned tutors according to their artistic priorities. The department manages a broad range of artistic manifestations, with a special focus on conceptual art, performative art, photography, printmaking, ceramics, textiles, painting and new media. In 2017 all art and design activities will be relocated to a new building. The facilities and equipment provided to students and academic staff will comply with the highest international standards in art and design education. We offer a three years’ bachelor programme and a two years MA programme in Fine Arts.